GoEvidence Forensic Laboratories is testing and validating the Electrostatic Fingerprint Recovery Process that is used to enhance latent fingerprints that have been etched into metal, such as spent cartridge casings. 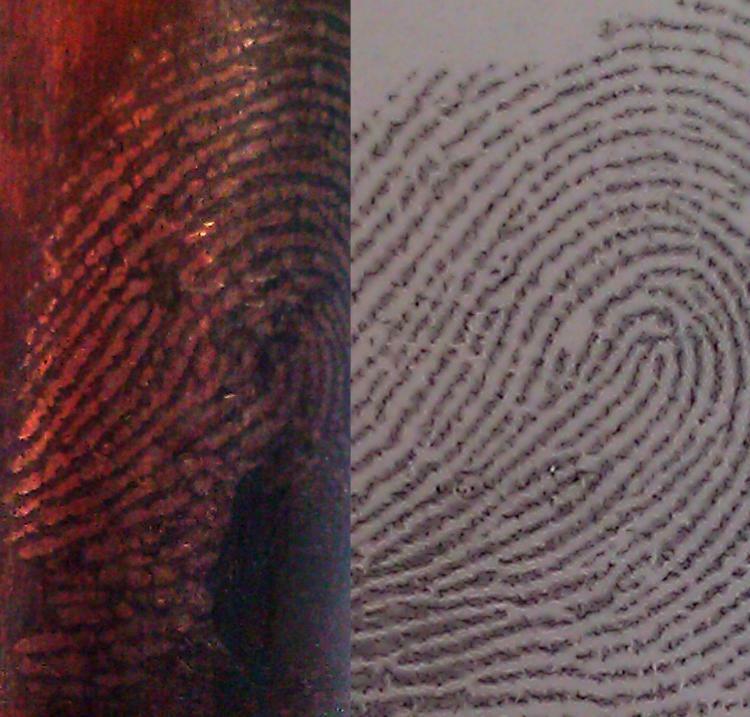 Corrosion etched fingerprints can be seen on brass, silver, copper and even galvanized metals. The heat generated from a fired cartridge case will accelerate the etching process in metal. 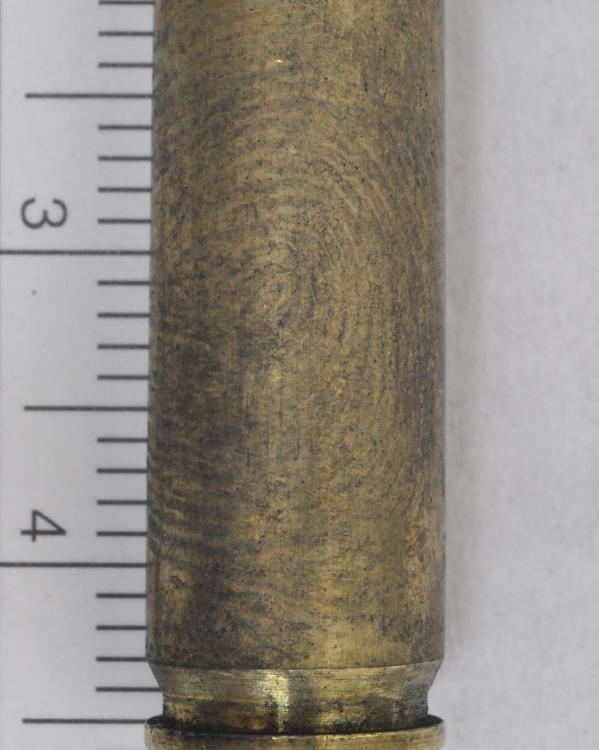 Once cartridge casings have been exposed to a high degree of heat, the sweat and oils that were once present on the bullet casing, have now been evaporated and traditional latent print processing is unlikely to develop an identifiable fingerprint. 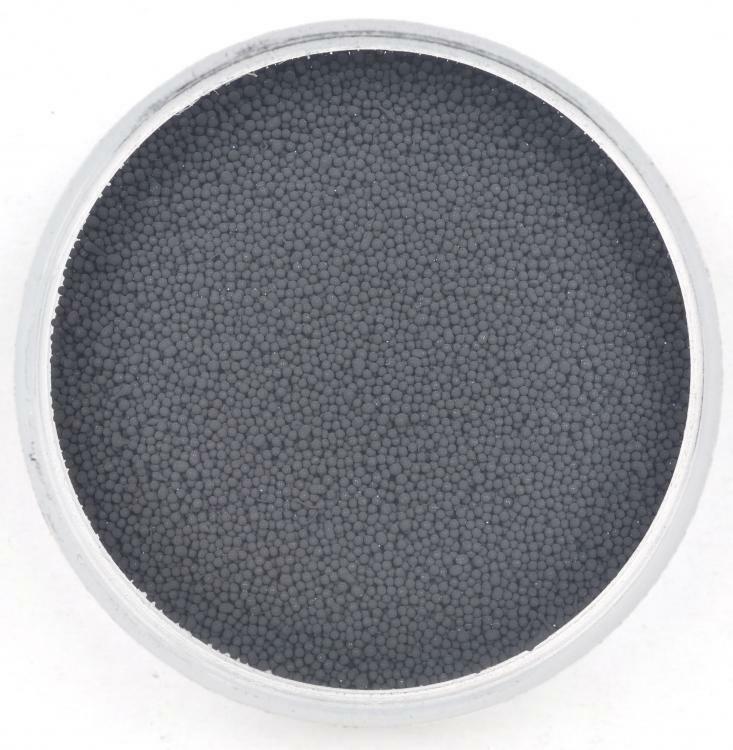 Latent prints are developed with the use of a high voltage static charge and a very fine black conducting powder when applied to spent cartridge casings. DNA testing, Vacuum Metal Deposition, Cyanoacrylate, and Dye stains will not prevent the use of this method. However, when this method is the first process used, it will void positive results of all other processes. When all other traditional latent print processing techniques have previously been used, the Electrostatic Fingerprint Recovery Process is suggested to be the final latent print processing method to be used on metal.